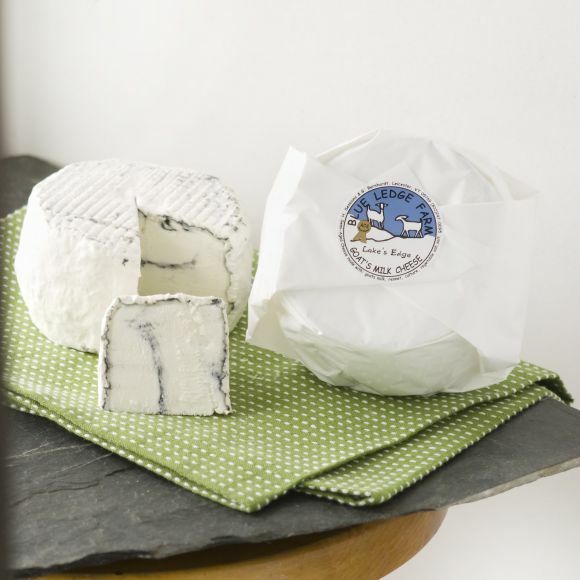 Our top priority when making any decision on our farm is ensuring sustainability. 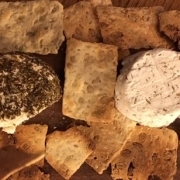 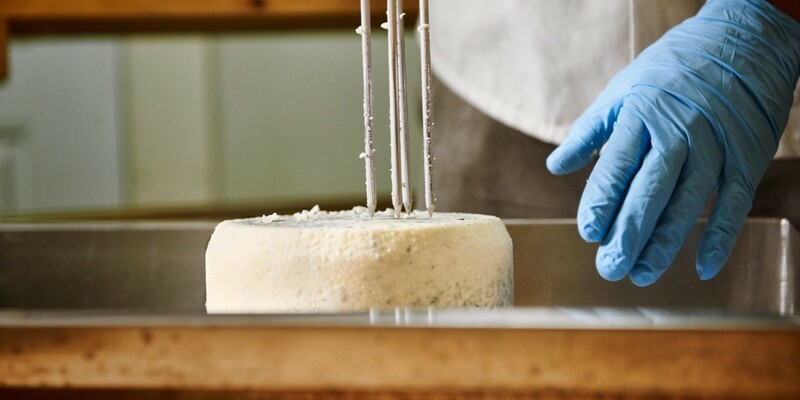 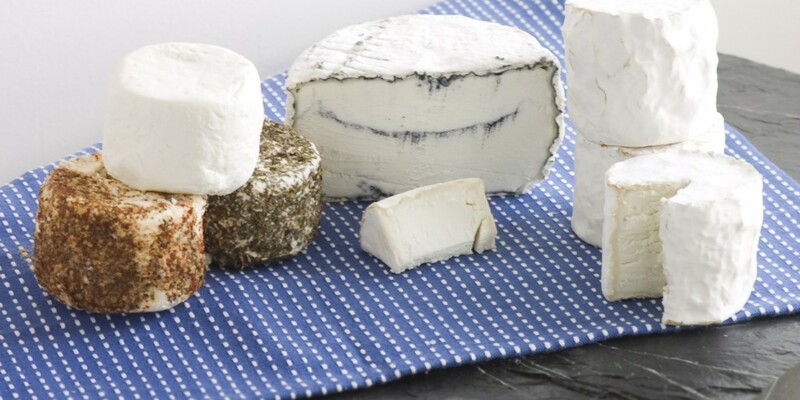 Artisanal cheese sent right from the farm is a gift anyone will cherish. 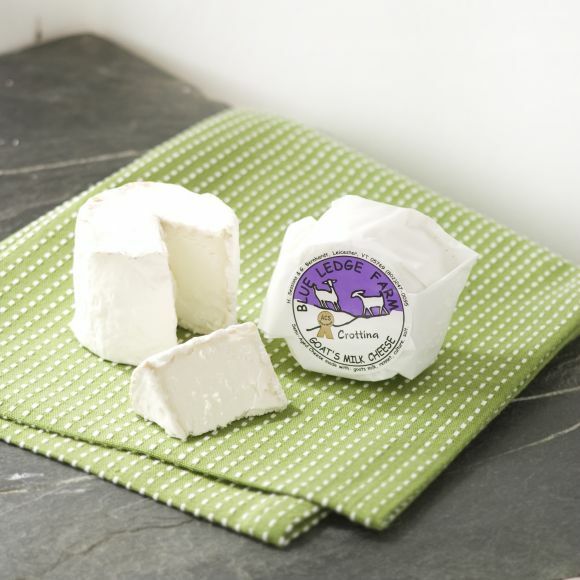 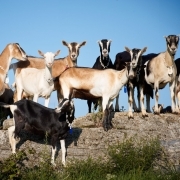 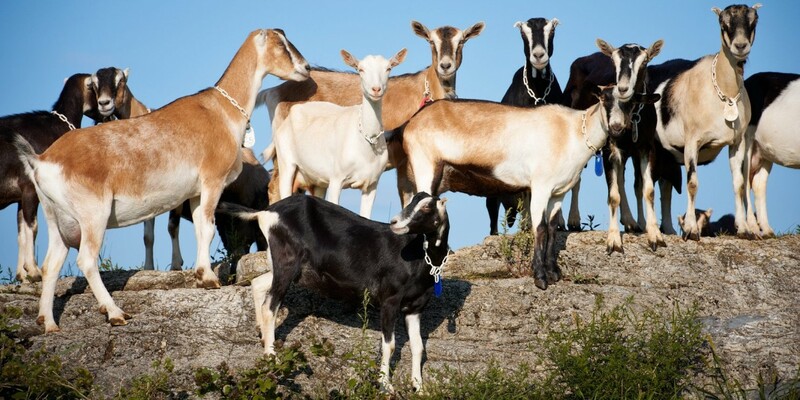 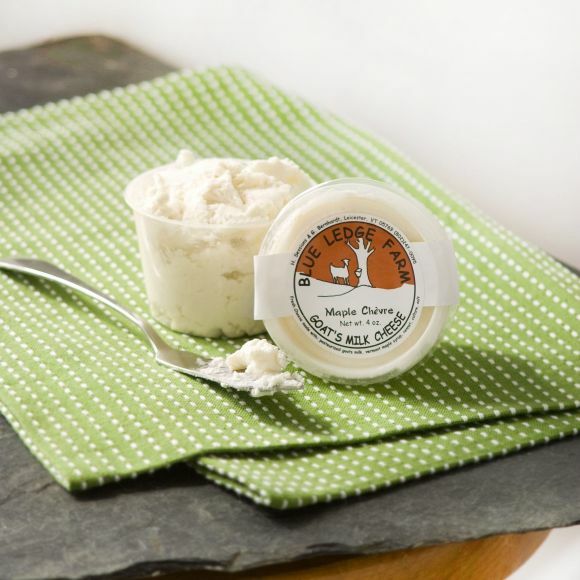 Established in 2000 we are a first generation, family owned and run goat dairy and cheese-making operation. 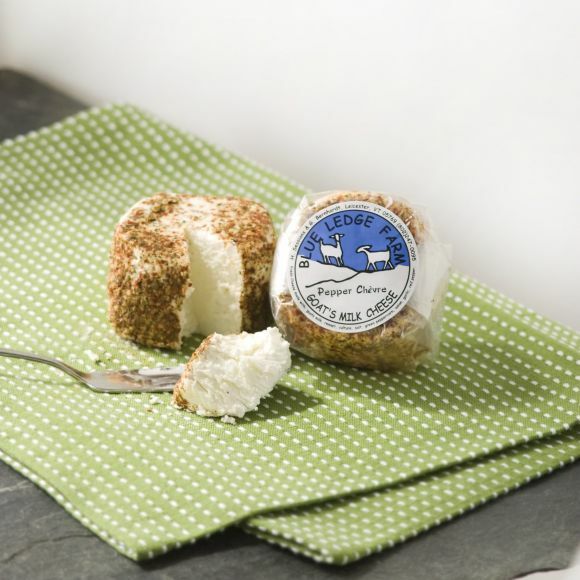 Our mission is to create a high quality product built on the cornerstones of respect for consumers, land and animals as well as our local community.